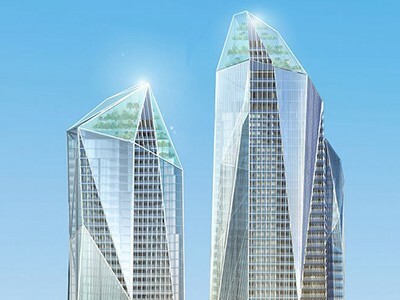 Project Description: Jewel is one of the most iconic projects in Gold Coast City. The $1b development comprises three high-rise towers comprising a six star hotel, luxury apartments and premium residences. MacroPlan were commissioned for an economic benefits assessment to evaluate the range of economic benefits generated by the development to the Gold Coast region. Methodology: Economic benefits were identified for economic, social and environmental aspects of the development. The economic assessment comprised a quantitative analysis of tourist and residential socio-demographic data. The social and environmental aspects were quantified including a numerical assessment of traffic benefits generated from site users. Result: The economic benefits analysis identified that the increased level of tourist and residential activity on site would have a number of positive impacts economic, social and environmental benefits accruing to the city through synergies with major investment in the Gold Coast Rapid Transit system. MacroPlan’s economic benefits assessment was used to inform the development application process which resulted in successful approval.